Suttle-Straus was ranked #140 out of the 400 largest printers in North America by Printing Impressions magazine this month. 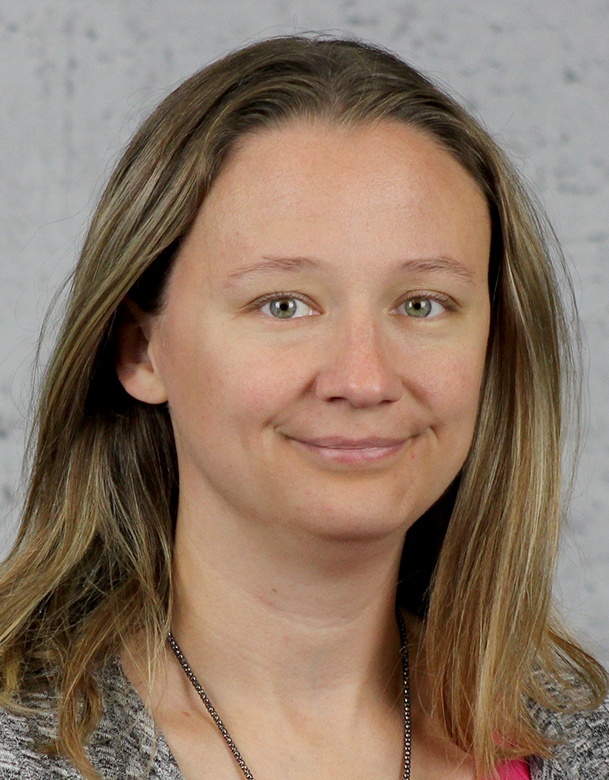 Suttle-Straus reported $37 million in sales in 2017. 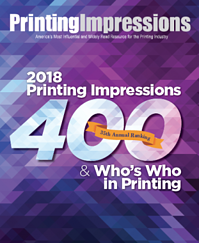 Now in its 35th consecutive year, the Printing Impressions 400 provides the industry’s most comprehensive listing of the leading printing companies in the United States and Canada ranked by annual sales volume.